Hi guys, it’s me, Chun Yang. It has been a while since my previous post. Here am I again with a good event to share with all of you. 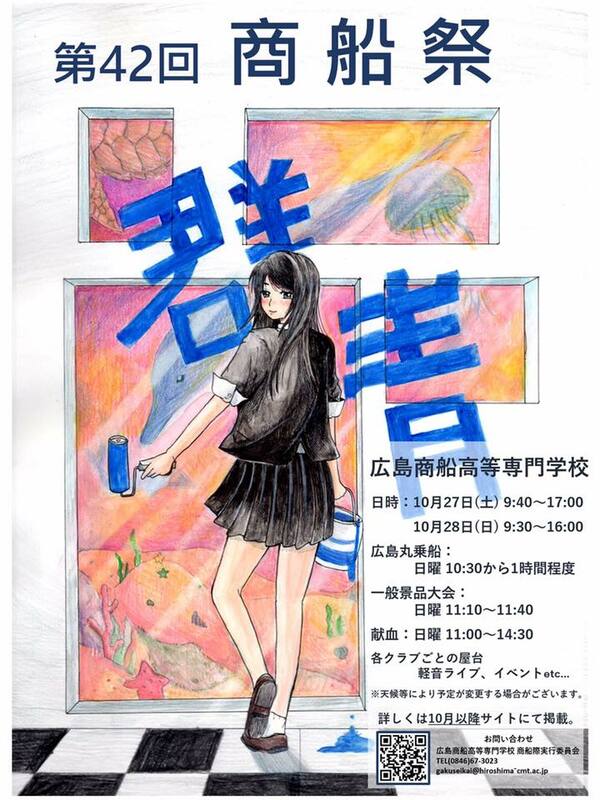 It is the annual school festival of National Institute of Technology, Hiroshima college, which is being called as “Shousensai” in Japanese language. Here are some of the attractions and highlights of this event. Please do come and support us!!! ⭐️Bazaar will be held by the students for both days. ⭐️Every course will also have exhibition about their courses on both days.